During Clerkenwell Design Festival 2017, Samuel Chan received another two Design Guild Marks to add to his collection. 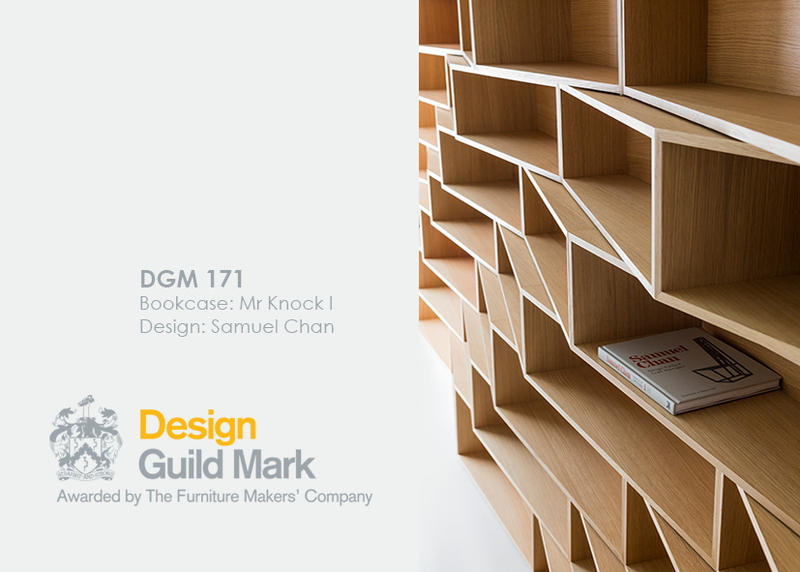 The Design Guild Mark (DGM) was introduced by The Worshipful Company of Furniture Makers to reward the work of the finest furniture designers working in Britain. 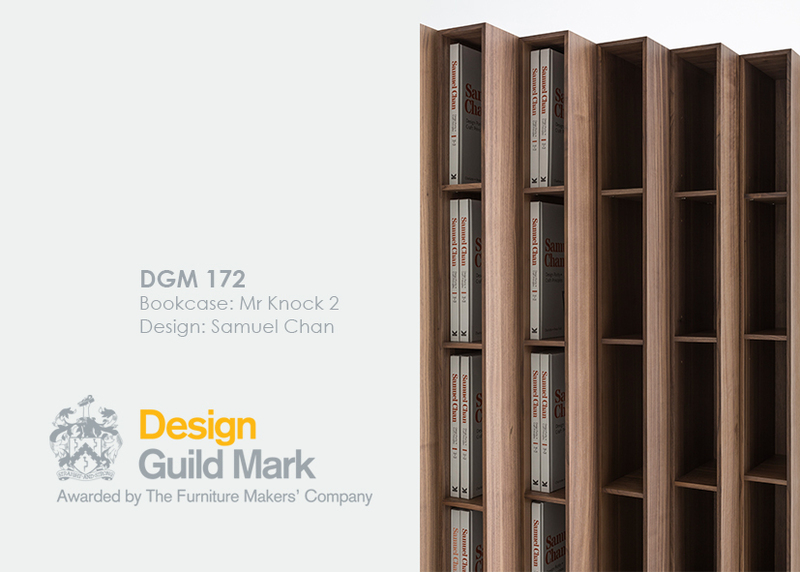 Judged annually by a panel of members from across the furniture industry, DGMs are awarded for excellence in design, use of materials, manufacture and function. These awards are extremely important in supporting excellence in British design. Click on the images for more information about the events, speakers and how to book tickets. As part of Hong Kong Design Centre's 'Confluence 20+' exhibition, Samuel Chan will be presenting a host of his works, at La Triennale di Milano, for the celebrated furniture fair Salone del Mobile in Milan. The exhibit will also include pieces from our sister brand Joined + Jointed. 'Kerning' collection receives two Design Guild Marks.